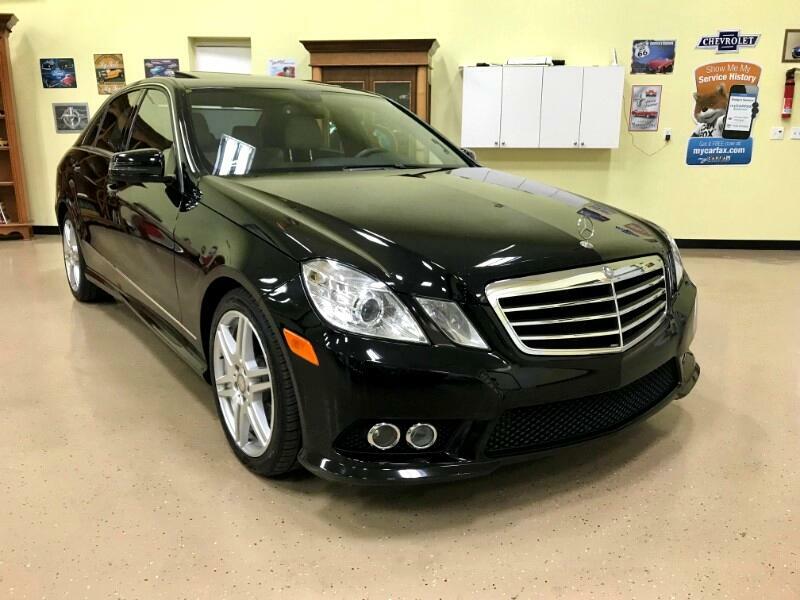 2010 MERCEDES BENZ E350 3.5 LITER 24-VALVE ALUMINUM V6 IN BLACK WITH ALMOND BEIGE LEATHER INTERIOR AND BURL WALNUT WOOD TRIM.THIS VEHICLE HAS ONLY DONE 47553 MILES AND HAS AS OPTIONAL EQUIPMENT AND VALUE ADDED PACKAGES AS FOLLOWS.PREMIUM PACKAGE WHICH INCLUDES:COMMAND GPS NAVIGATION,VOICE CONTROL, LOGIC7 SURROUND SOUND SYSTEM,SIRIUS SAT RADIO,IPOD/MP3 MEDIA INTERFACE,HEATED FRONT SEAT,POWER REAR WINOW SHADE,REAR VIEW CAMERAS AS WELL AS 18"AMG TWIN SPOKE ALLLOY WHEELS. IT ALSO HAS THE SPORT PACKAGE WHICH INCLUDES LOWERED SPORT SUSPENSION,SPORT BODY STYLING,ALUMINUM INSTRUMENT CLUSTER, THE WINDOW STICKER PRICE FOR THIS CAR WAS $54,175. THIS CLEAN WELL CARED FOR CAR IS AN EXCELLENT BUY FOR THE PRICE AND IS STILL IN TOP CONDITION.PLEASE CALL DENNIS 5612713305 FOR MORE INFO ON THE CAR.